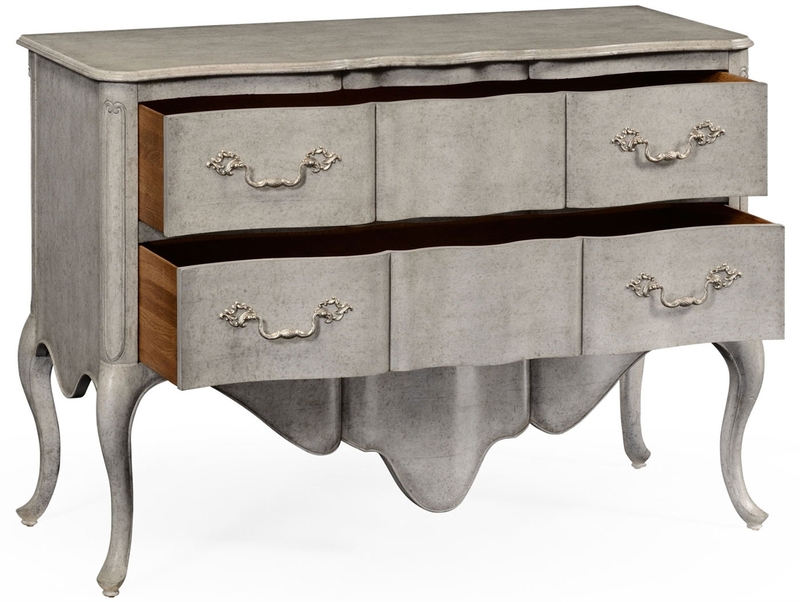 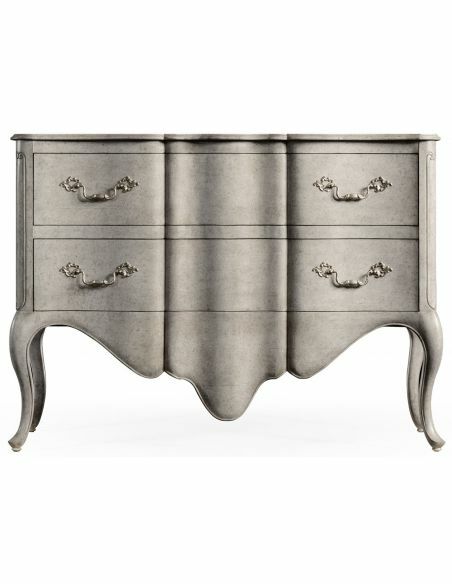 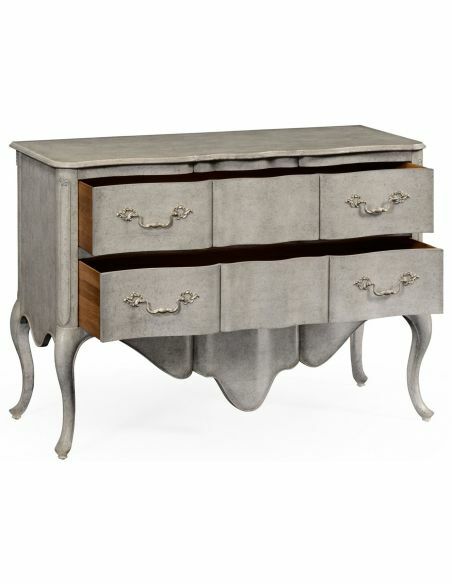 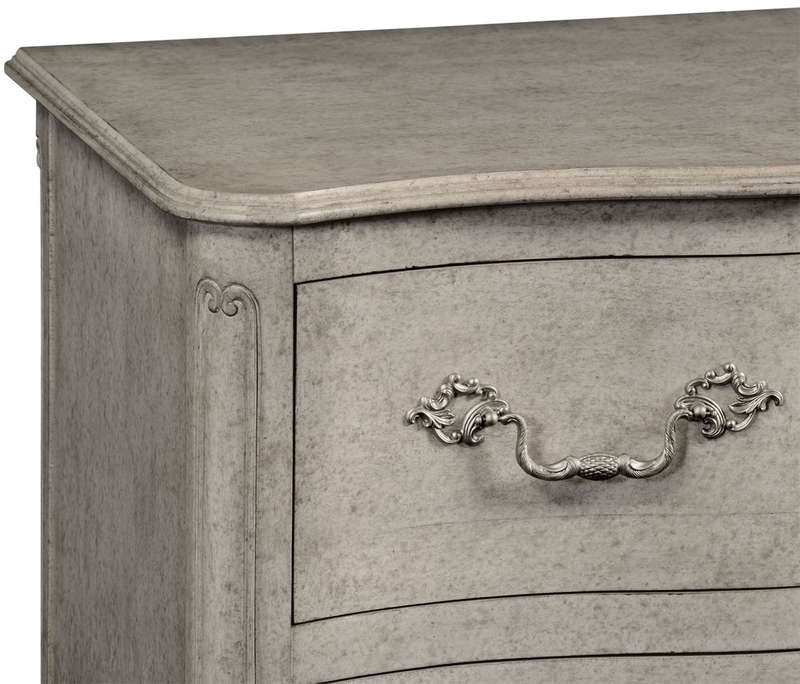 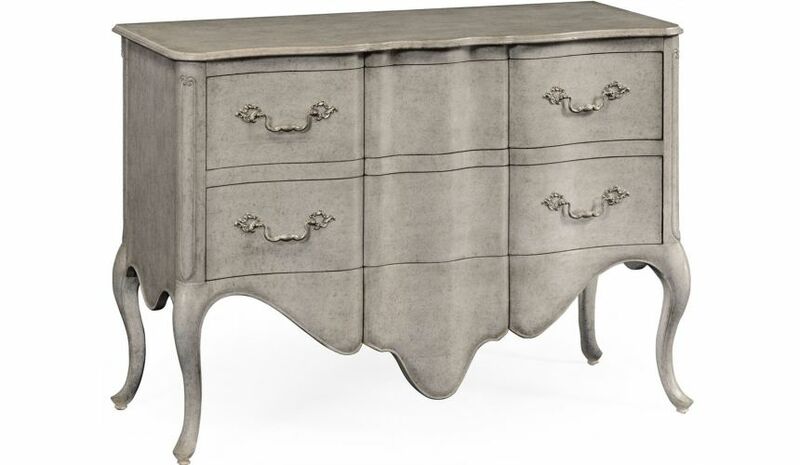 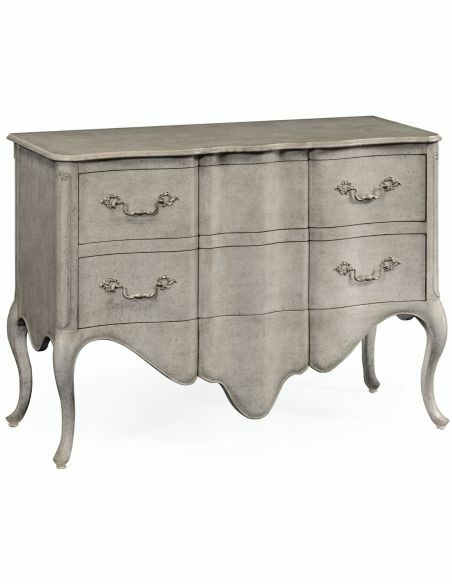 Home > Grey painted French provincial style chest of drawers. 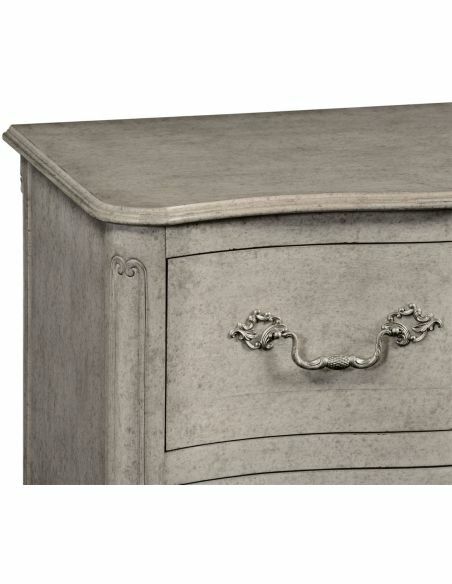 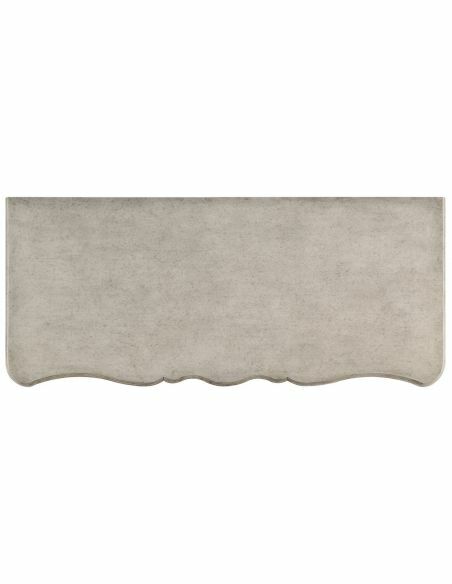 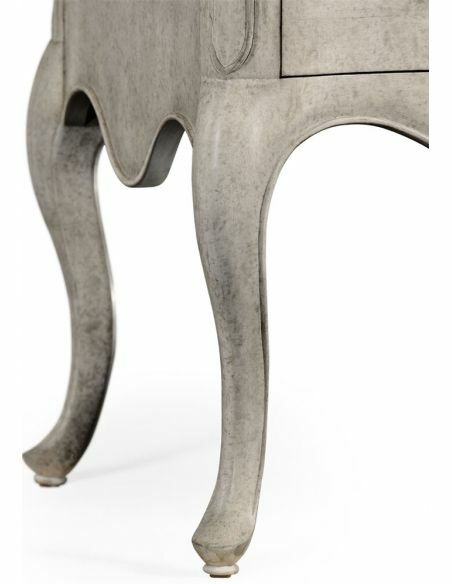 Grey painted French provincial style chest of drawers. 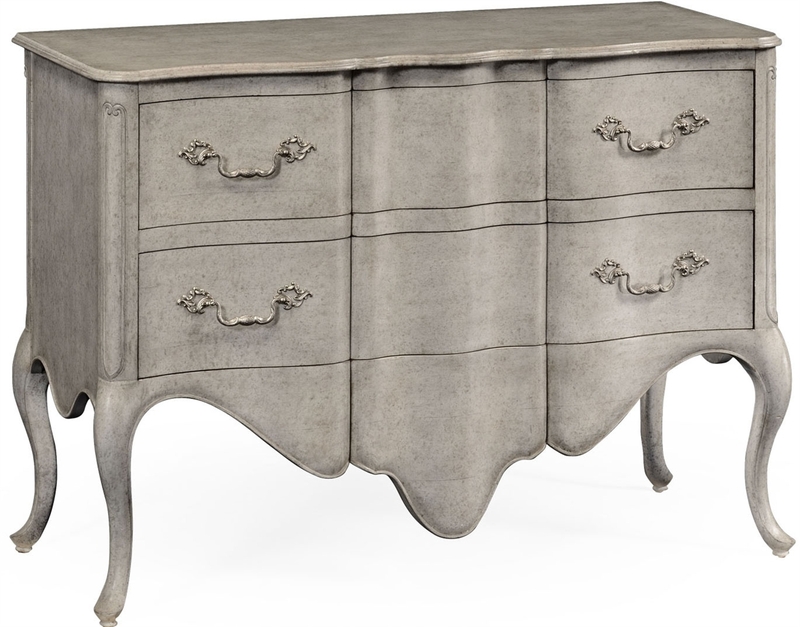 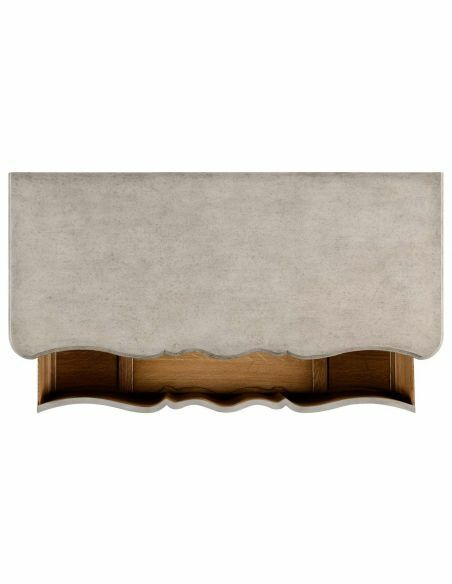 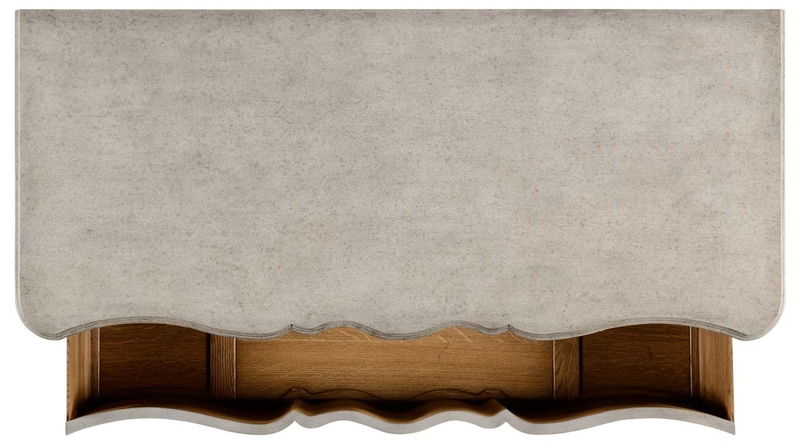 White painted country style chest of two deep drawers set on cabriole legs with a serpentine profile and overhanging apron. 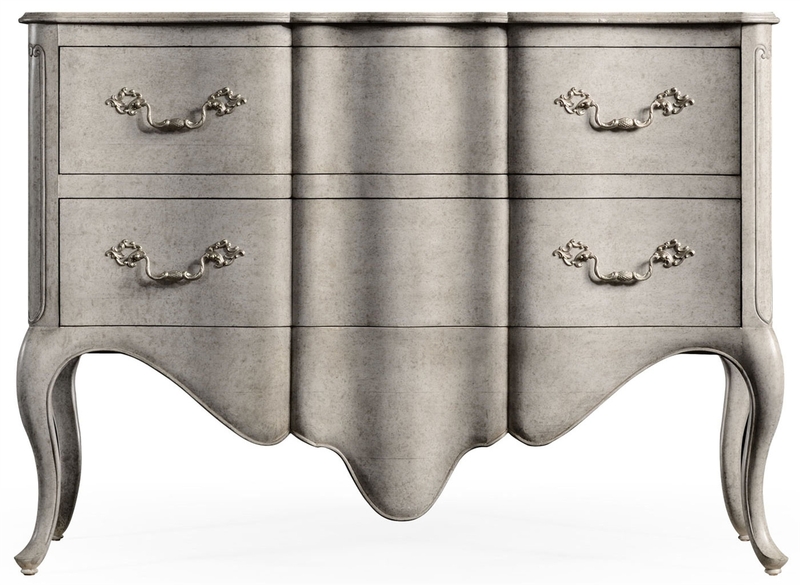 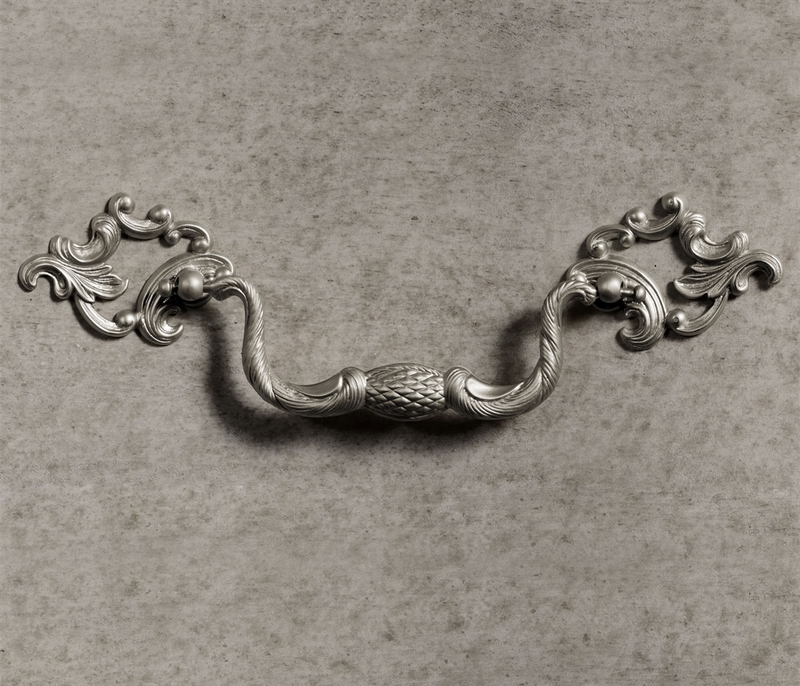 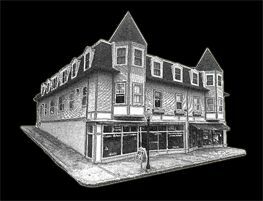 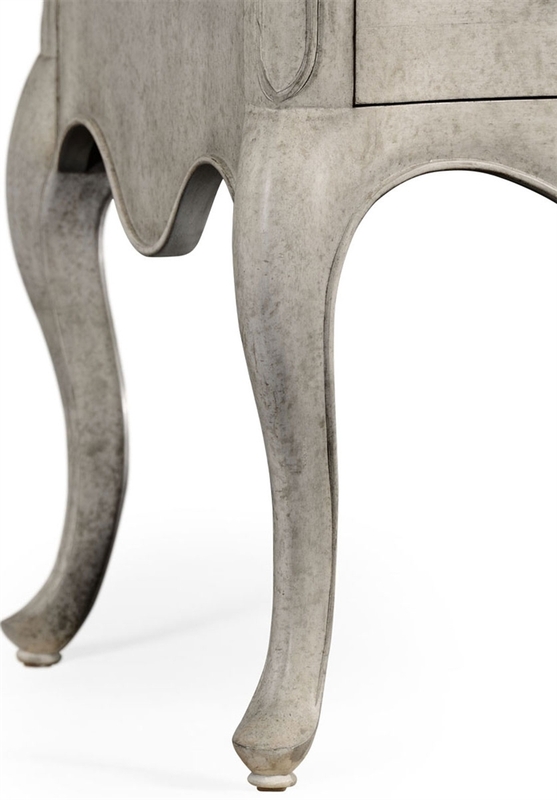 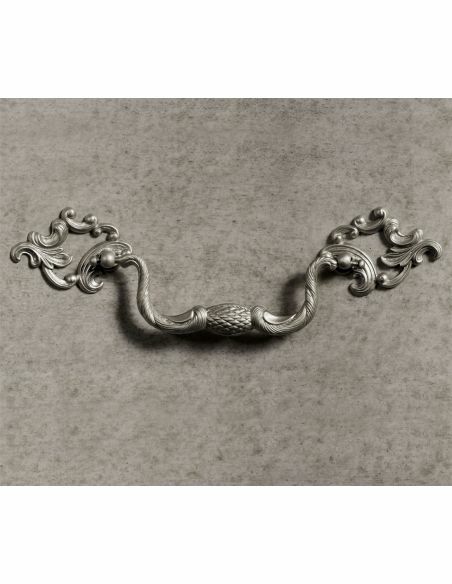 Based on eighteenth century French designs.